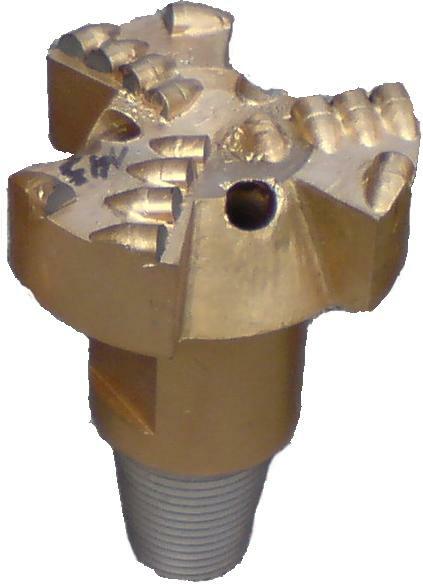 The type S is a 3 blade PDC drill bit consisting of a cemented carbide body within cylindrical PCD , the so-called cutter. The increased caliber protection is made of hard metal-insertion in the 3 flank of the drill bit. Because of its geometry, this type is particularly suitable for hard and very hard sedimentary rocks such as Clay, marl, sand and limestone.